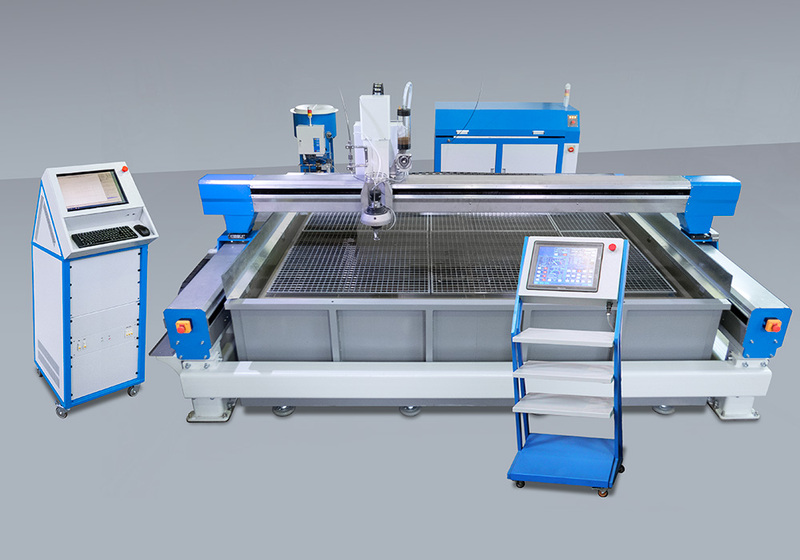 modernization and capital repair of waterjet equipment of the production of our company as well as of other producers. Due to the constant improvement of the equipment, for a more complete and up to date information, please contact the employees of Roden Company. A set of operational documentation is supplied together with the equipment. The standard package includes the necessary spare parts and wearing parts for the agreed time resource. Roden Company makes assembly, installation and commissioning of the equipment at the customer’s at the delivery. The company grants 12 months guarantee for the delivered equipment. After the guarantee period, Roden Company provides after-sales service. Our company provides the customer's personnel training in the bases of work and maintenance.